Today a preliminary hearing is underway for defendants in connection with "pay to play" schemes at the Pennsylvania Turnpike Commission. 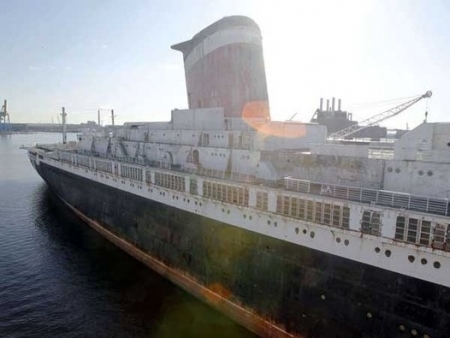 Accused in the schemes include the former CEO, Joseph Brimmeier, former Turnpike Commissioner Mitchell Rubin, and former longtime Democratic state Senate leader Robert Mellow who is currently in prison after pleading guilty in a federal corruption case. 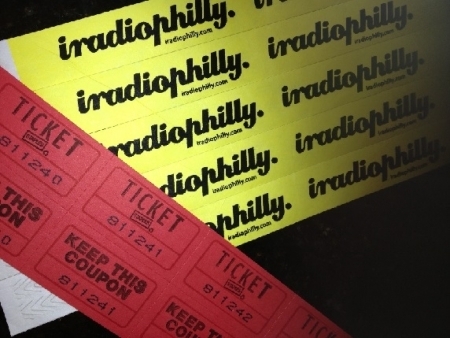 iRadioPhilly is celebrating Concert Season with FREE concert tickets to great shows and events around the Philadelphia area all summer long. Look for iRadioPhilly at events and get a FREE wristband. The number on the wristband could mean FREE tickets for you to an upcoming concert or event of your choice. The list of concerts and winners from each drawing can be viewed by clicking on the headline above. For many, School's out for the Summer. But for 22 Philadelphia area schools, School's Out Forever. Today is the last day of classes and many schools will not re-open in the Fall. Among them, Germantown High School will close after 99 years. The closings are a result of a $304 million budget shortfall. The Revel Resort in Atlantic City is emerging from Chapter 11 bankruptcy and will be changing its name. Revel's new name is "Revel Casino Hotel" and new ownership is rolling out a new marketing campaign focusing on attracting more gamblers. The original plan was to market Revel as a luxury resort. A special investigative committee is holding hearings today at City Hall. There are unanswered questions about demolition protocols and procedures related to the deadly collapse in center city. Deputy Mayor Everett Gillison and Department of Licenses and Inspections Commissioner Carlton Williams will testify today. A man was shot and killed this morning in the Fairhill section of Philadelphia. Apparently the man was walking to work about 5 am on the 2800 block of Lawrence Street. Chief Inspector Scott Small says at least eight shots were fired from close range from a semi-automatic handgun. Police are questioning witnesses and reviewing surveillance camera video to lead them to the shooter. NASCAR driver Jason Leffler has died after a crash during a Sprint Car race at Bridgeport Speedway in Swedesboro New Jersey last night. 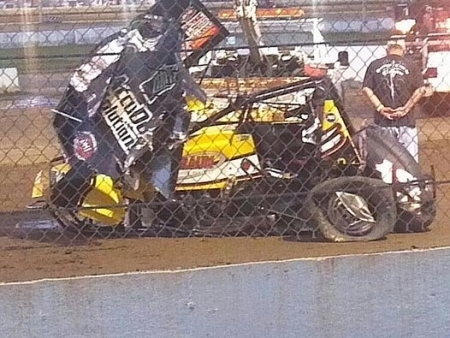 The 37 year old Leffler, nicknamed “LefTurn” a two time NASCAR winner, died in a heat race at the dirt car event. Lefler lost his NASCAR ride and had been racing dirt cars most of this year.